Sky Sports F1 lead presenter Simon Lazenby is confident the subscription channel can up the ante on its rivals when the 2013 Formula One season kicks off this weekend. 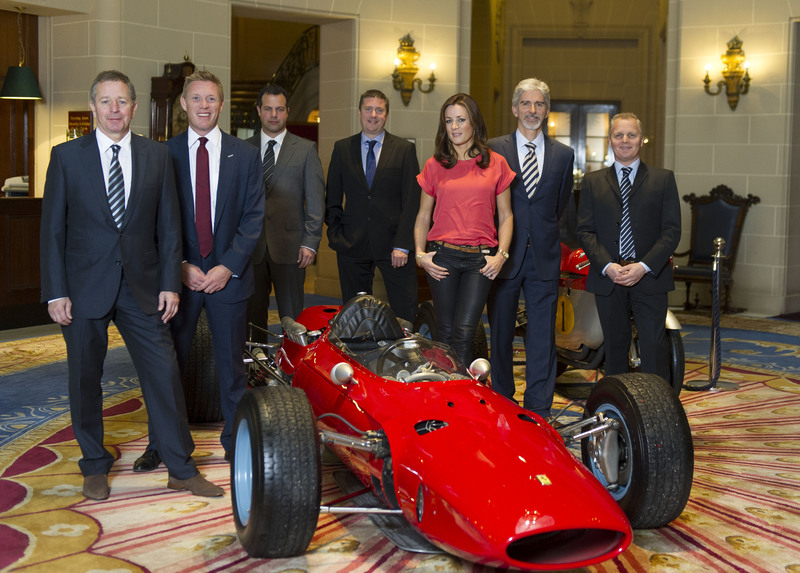 A relative newcomer to motorsport, Lazenby debuted in Formula One along with Sky Sports F1 last year and believes the team – which includes former racer Martin Brundle and world champion Damon Hill – has melded well together. Unlike many other live-televised sports, Formula One utilises much in the way of pre and post-race analysis, ensuring the broadcasts can last for approximately fourteen hours per weekend. Alas, the Sky Sports F1 team appear to enjoy the white-knuckle ride that was their opening year and are confident they will not suffer from ‘second album blues’. Sky Sports F1 HD is the only place to watch every Grand Prix of the F1 season live. Watch every practice, qualifying session and race on TV, online, on the go via Sky Go, and using Sky F1 Race Control. For the first F1 Show on the road in 2013 Natalie Pinkham and Ted Kravitz are live in the paddock at the Australian Grand Prix. It will feature Lewis Hamilton, Daniel Ricciardo and triple world champion Sebastien Vettel, while Natalie also discovers there’s more to Albert Park than just motor racing. As well as all that, a brand new F1 Show game will be making its début. That’ll be at 9.30am (UK) on Friday.